As part of our casual networking series, Auckland Young Professionals are happy to invite you to our March Networking Drinks at Aura Bar on viaduct. The venue is reserved exclusively for AYP which means easier networking and plenty of opportunities to chat, relax and expand your network! 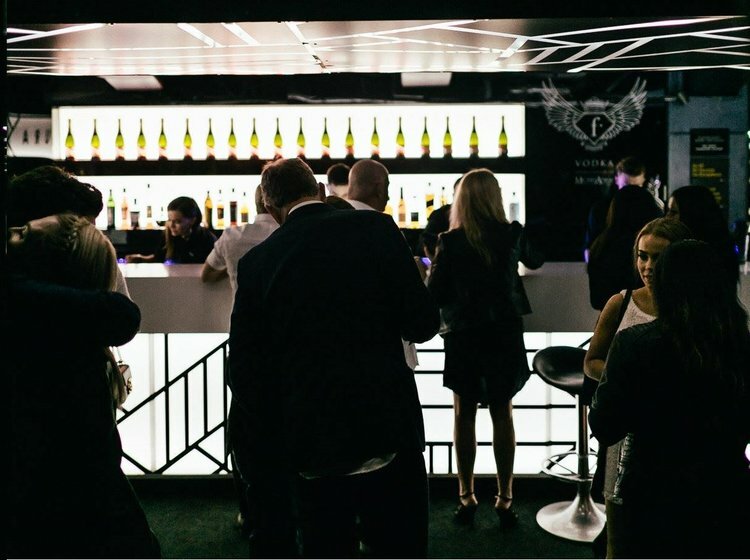 This new, chic bar is aiming to present a new chapter in Auckland’s nightlife industry by targeting young professionals seeking intelligent entertainment at a unique atmosphere. We ask you to RSVP by selecting a free ticket as there will be door staff at this event who will have a guest list provided to them. This event is an opportunity for you to meet other young professionals from a variety of industries. AYP social drinks is always a fantastic opportunity to broaden your professional and personal networks, make business contacts or new friends. It’s a great mix of people from all industries, experience levels and a chance to meet people with similar interests. We really hope you can join us at this great venue.